Starting from 1920, 18 Indian Men have participated in Marathon at 11 Olympics. After a gap of 32 years, Indian resumed Marathon participation in 2012 Olympics. 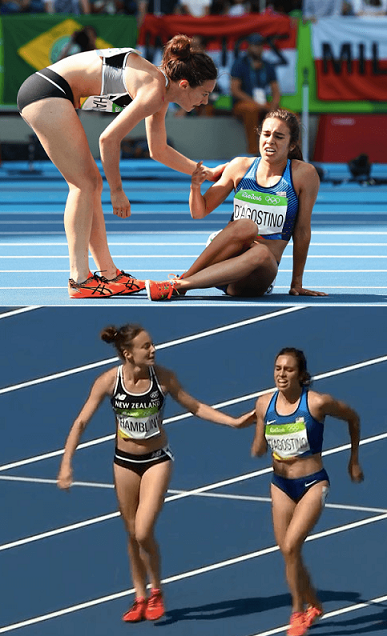 2016 Olympics matched the biggest team of 3 members (of 1960 Olympics) for Marathon. For 13 Olympics, no Indians represented in Marathon, while on three occasions Indians Did not Finish complete Marathon. 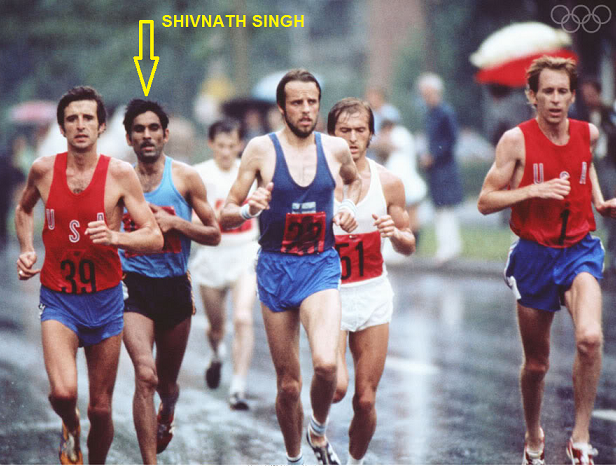 Shivnath Singh, who has India’s best finish of 11th is the only one to represent India twice in Olympics for Marathon. Here is the list of Indian participants at different Olympics.